Blog Quick Quotes: Tearing it Up with Alicia! Tearing it Up with Alicia! Good morning Quick Quotes readers, this is Alicia sharing today. I am so Thankful for you and always appreciate your stopping by to see the design teams' inspirations. 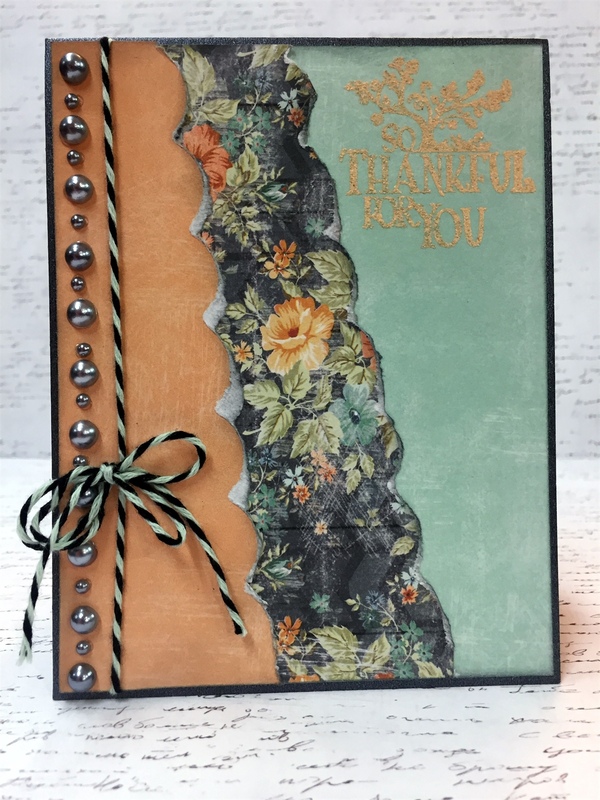 This month we will be teaming up with Want2Scrap and I have used their Gunmetal pearls-250 count to create a border along the side of my card. I also played with this month's Quick Quotes' Challenge: Tear it Up! 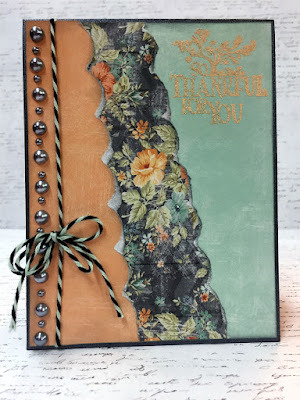 I used a shaped tearing tool to create a couple of layers that I inked up with Midnight Confessions PowderPuff Chalking Ink for a super sweet but distressed look. 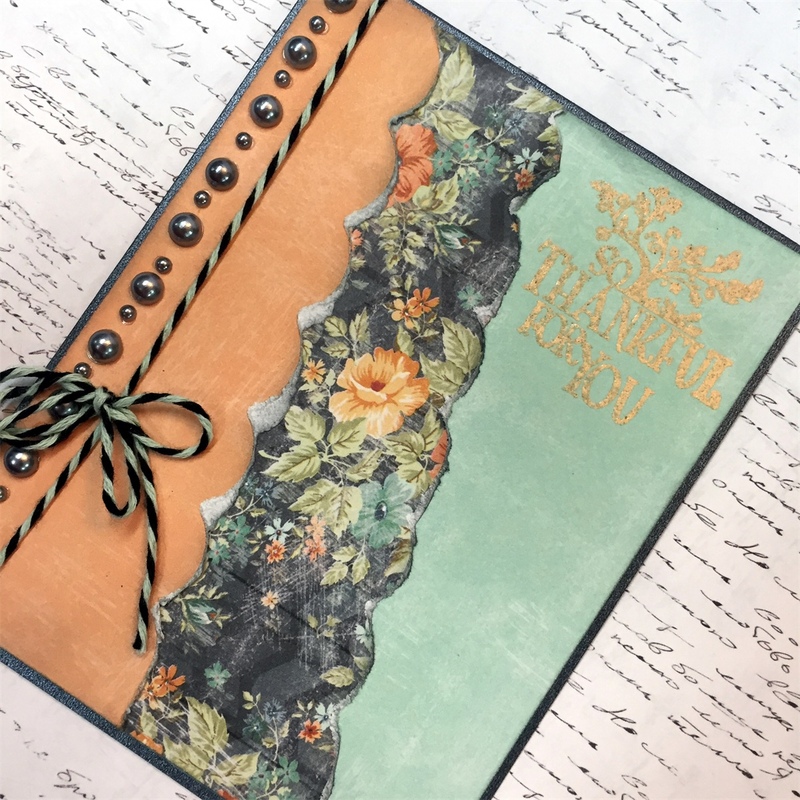 I love how I can use three different Quick Quotes paper collections to create a card that matches so perfectly. It shows the versatility of the collections and the creative thoughts of the designers to be able to blend them together so well.